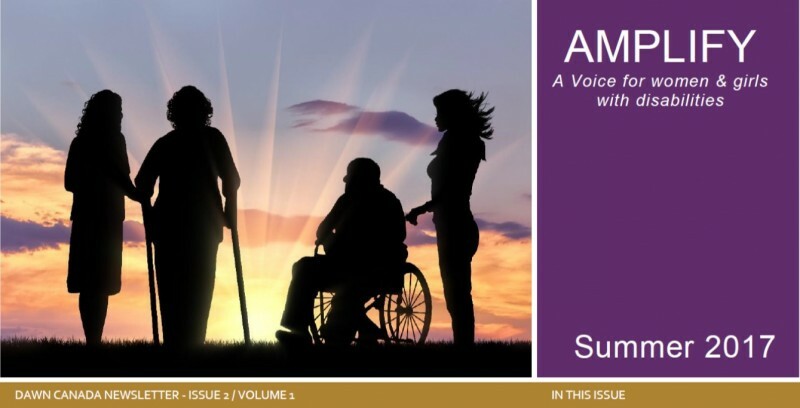 In this issue, we discuss the vulnerability of women with disabilities to become victims of human trafficking. We also share some preliminary findings and an update on our project Legislation, Policy and Service Responses to Violence Against Women with Disabilities and Deaf women (LPS). The next step in the LPS project is provincial roundtables in which we will share our results with policy makers. The first of these will be held in Vancouver in the end of October. More details inside!